How can we count the ways? 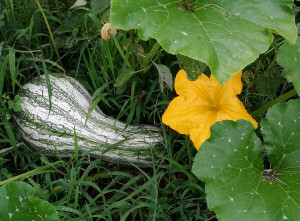 Ask a Garden Related Question—and actually get a response! For any and all of these, contact the local extension office. Do you love gardening and volunteering to help others? Join our next class and become a master gardener. Master Gardener Trainees complete 50 hours of classroom instruction in subjects such as basic botany; soils & fertilizers; plant propagation; diagnosing plant damage; pesticide use & safety; trees & shrubs; lawn & turf management; pruning; landscape design; water quality; and organic practices. After classroom instruction has been satisfactorily completed, trainees become Master Gardener Interns. Interns are required to volunteer an additional 50 hours during their first year before becoming an official VCE Master Gardener. 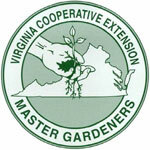 Active Master Gardeners must receive an additional 8 hours of advanced training and volunteer at least 20 hours each year to remain a VCE Master Gardener. To remain a Master Gardener in good standing, members must receive an additional 8 hours of advanced training and volunteer at least 20 hours each year.